BookingBuddy offers Boston - Cabo San Lucas Mexico RT Flights from $264 . Returns: scattered but good availability returns with 4 or 5 day stay. BookingBuddy offers Miami Rental Cars from $8 . BookingBuddy offers Top Hotels in New York Discount ramada plaza from $122. BookingBuddy offers 4 star hotel from $111 Los Angeles Hotel Deals. BookingBuddy offers Rental Car in Las Vegas from $18. BookingBuddy offers Seatle - San Juan， Puerto Rico RT from $310. BookingBuddy offers Great Deals on All Inclusive Hotels from $102. BookingBuddy offers Flight Good Price to Europe Us - Norway from $358. BookingBuddy offers Europe Roundtrip Airfare from $259. BookingBuddy offers Caribbean Roundtrip Airfare from $204. BookingBuddy offers Las Vegas hotels from from $49 . BookingBuddy offers NYC - LAS VEGAS RT Flight Dates in Aug from $239.58. BookingBuddy offers Best hotel offers for Los Angeles 4 star hilton 26% off . 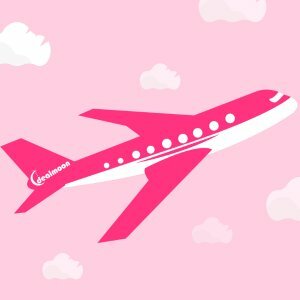 BookingBuddy offers Seattle to Las Vegas or Vice Versa from $100 . Step 1：Put in Informations including departure city，arrival city，dates. Step 2： Select the stores you would like to get price from. Step 3：Results of your selections. 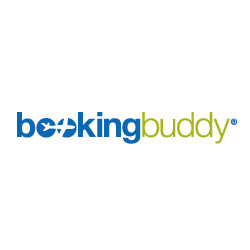 BookingBuddy offers Search/Compare/Save find the cheapest flight deals all in one spot . Today only(4/23), BookingBuddy offers the San Jose - Orlando Flight + Disney Hotel Good Fare for $759. Deal ends 4/23 23:59 EST. BookingBuddy offers Los Angeles flight sale: round trip from $52. BookingBuddy offers New York City flight sale: round trip from $53. BookingBuddy offers Top New York City Hotels: from $60. BookingBuddy offers Low Fares from New York City from $75.